Researching Annuities and Everything They Have to Offer - Winningback | Shopping and Finance Blog, Reclaim your finances today! Annuities are a subject that fills people with dread, and for many years they were too complicated to attempt to understand on your own. However, there are now many tools and companies, which can help you to understand the basics of annuities. If you are considering this style of investment, you will need to understand what is involved. Unbiased annuity information is often hard to find as companies keep their information a closely guarded secret. However, there are several sponsored sites that can help you to research the information that you need to make a clear decision. The Internet has also become an excellent tool to ensure that you receive as much information as possible. When you are researching more information about annuities you want to ensure that you understand the different elements. An annuity is a distribution of money, which you earn through an investment over a dedicated period of time. You will need to sign a contract with the investment company, which states how much you have deposited, and the length of the annuity. There is likely to be several aspects in the contract that will ensure both you and the investment company are safe and secure. 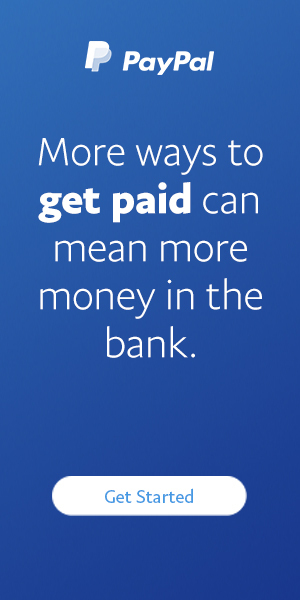 You need to consider how much you can deposit, and over what period you want to see a return on your money. The rate that you receive the payments will depend on the amount you invested, and whether the annuity is fixed or variable. 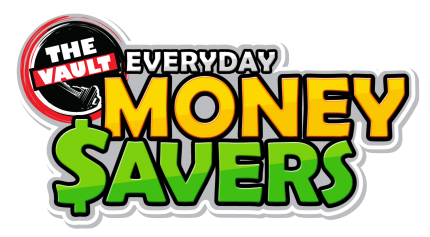 Schedules are set in place to ensure that you receive your payments when you expect them, and this can be monthly, six monthly or even yearly. There are several different reasons why annuities are chosen, including as part of a pension plan. These retirement schemes are excellent, and provide an adequate amount to live from in the future. Investment firms will often different styles of annuity, which is why you need to research them all and make a clear decision on the right one for your needs. 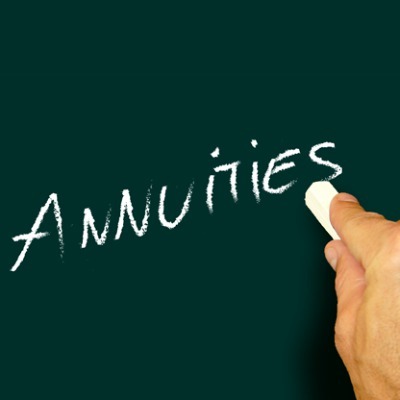 Fixed annuities are the most common, and are often considered to be a safe investment. You will be guaranteed a specific amount on a date that is convenient to you. Variable annuities can be chosen, but the payments will depend on how the investment performs in the future. Some people prefer this style of annuity as there is a chance that the payments will be far higher. However, there is also a greater risk that you could receive a smaller amount, than you anticipated. You need to ensure that you research well, and understand the different options available. Every situation is different, and you need to have your circumstances assessed before you make the final decision. Seeking professional help and advice is advised to ensure that you invest your money wisely, and see a healthy return in a short amount of time.